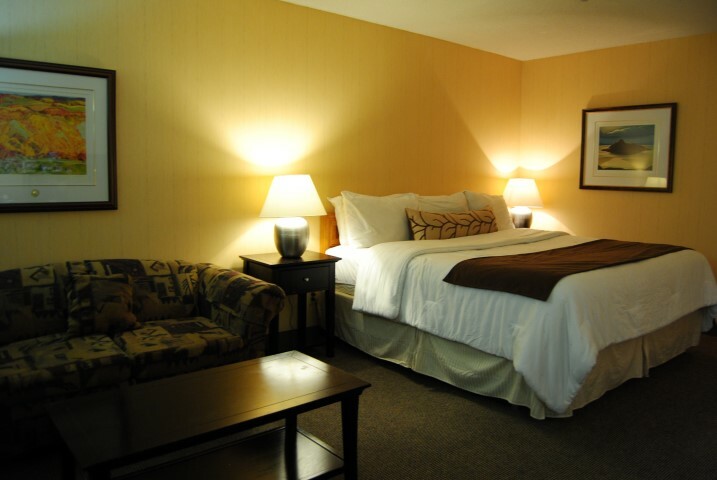 Take pleasure in the premiere comfort of our recently updated Club Rooms, located on the second floor of our hotel. 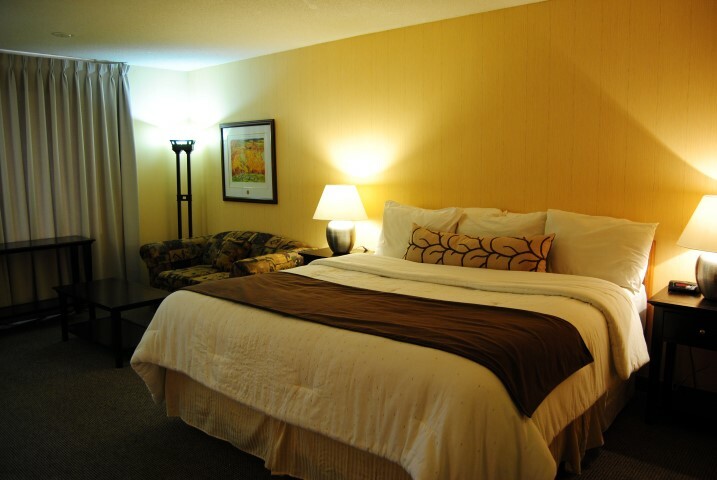 Enjoy a new luxurious king bed with a pull out couch or two queen beds. 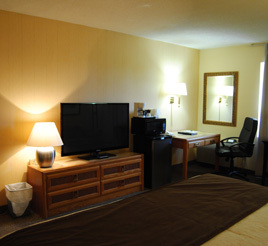 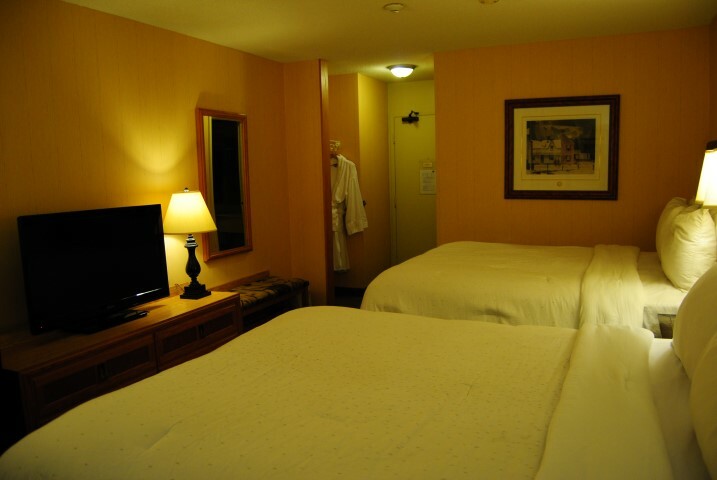 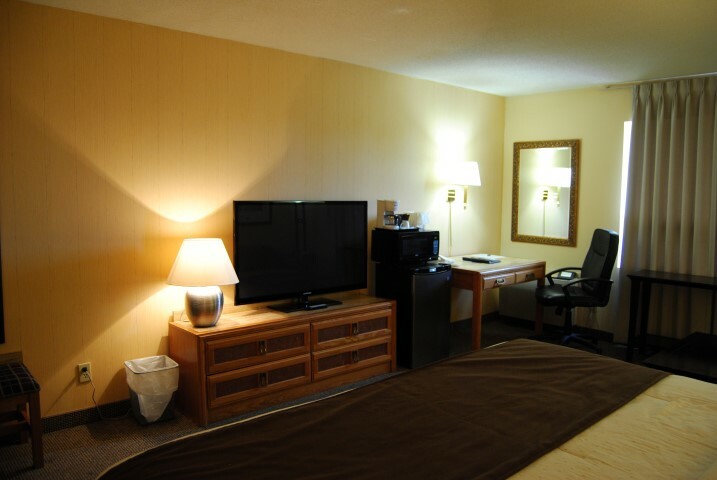 All of our Club Rooms have two terrycloth bathrobes, flat screen televisions, a fridge, a microwave and a coffee maker, along with complementary wireless Internet.